You’ve heard of Bitcoins and Dogecoins, but have you ever heard of Amazon Coins? It’s hard to blame anyone for forgetting about their release last year, especially considering the digital currency’s use was initially restricted to Kindle Fire devices. Starting today, the shopping giant is expanding Coins to Android devices in the US, UK, and Germany through the Amazon Appstore. 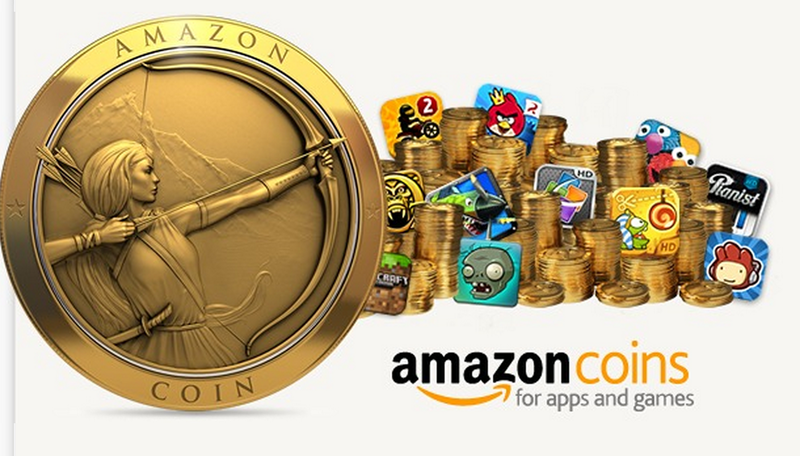 Amazon Coins can be used to purchase apps and games, and basically act as a rewards program for Amazon Appstore users. Coins can be earned through completing objectives in certain games, or purchased directly at a 10% discount. Will the news persuade you to use the Amazon Appstore more often, or is it just too much of a hassle?